Manuel Silva Tavares was welcomed home to heaven and into the arms of Jesus on December 24, 2018, at the age of 65. 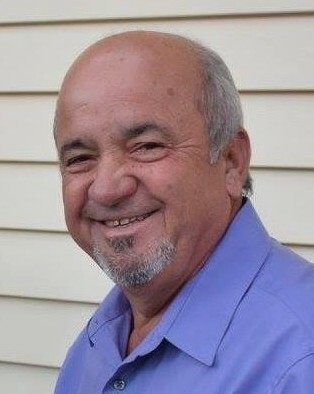 Manuel was born on the island of San Miguel in the Azores on September 19, 1953, and immigrated to the United States with his mother, older sister, and grandmother at the age of nine. He lived in Ripon for the rest of his life and attended Ripon schools. 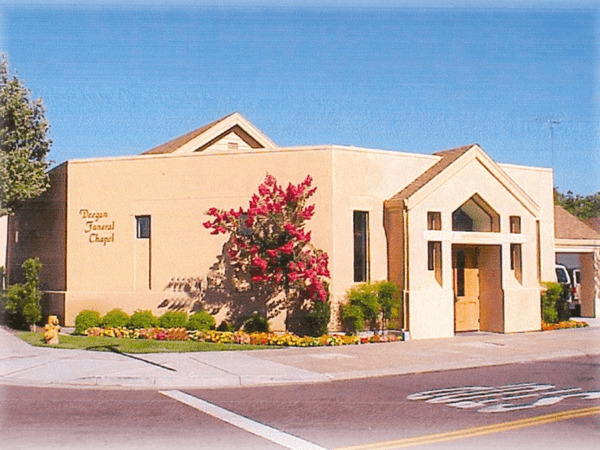 Manuel was a charter member of Almond Valley Christian Reformed Church, where he served as a deacon and on other committees. He was a winemaker, and also worked as a field representative for Morada Produce in Stockton. Secondary to his love for his Lord and Savior, Jesus Christ, was his love for his family. Manuel is survived by his beloved wife of 40 years, Valerie; his daughters, Heather Tavares, Amy and son-in-law Steven Vander Meulen, and his adored grandson, Griffin Manuel Vander Meulen, who was a very special blessing to him. He is also survived by his sisters, Mary Machado of Ripon, Frances Dodson of Lakeport, CA, his brother Manuel Silva Gil of Hemet, CA and his nieces and nephews. Manuel also considered his wife, Valerie’s family his own, and they, in turn, loved their dear brother-in-law and uncle. Manuel was preceded in death by his parents, Guillermo Tavares and Olga Silva Gil, his stepfather Manuel Silva Gil and his father and mother-in-law, Jim and Cornelia Verver. 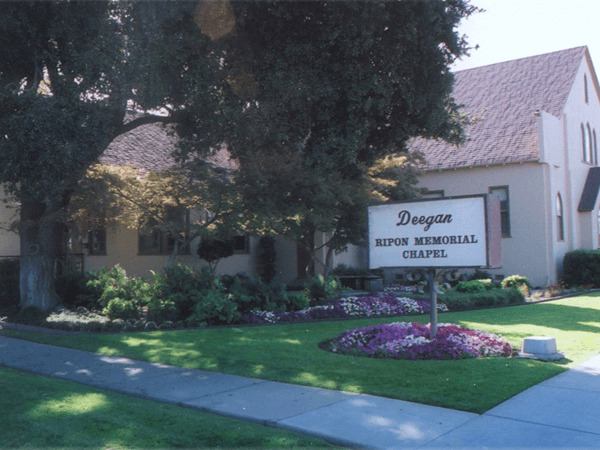 Visitation will be held on Friday, Jan. 4, from 4:00 to 7:00 PM at Deegan Memorial Chapel, 111 S Palm Ave in Ripon. Burial will take place Saturday, Jan. 5 at 9:30 AM at Burwood Cemetery, 28320 E. River Rd in Escalon. A celebration of Manuel’s life will follow at 11:00 AM at Almond Valley Christian Reformed Church, 333 Wilma Ave in Ripon. Those who wish to make a charitable contribution in Manuel’s honor may make it to the Almond Valley CRC Deacons Fund, PO Box 395, Ripon, CA 95366, or Bethany Home, 930 W. Main Street Ripon, CA 95366.